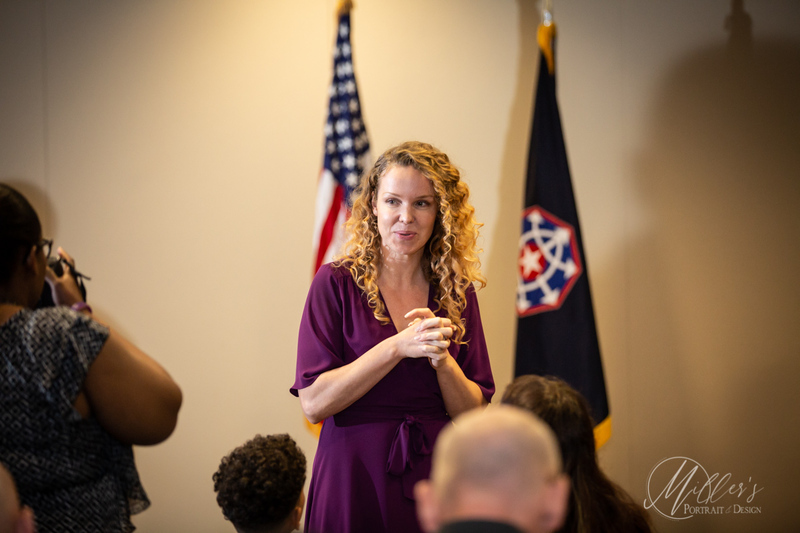 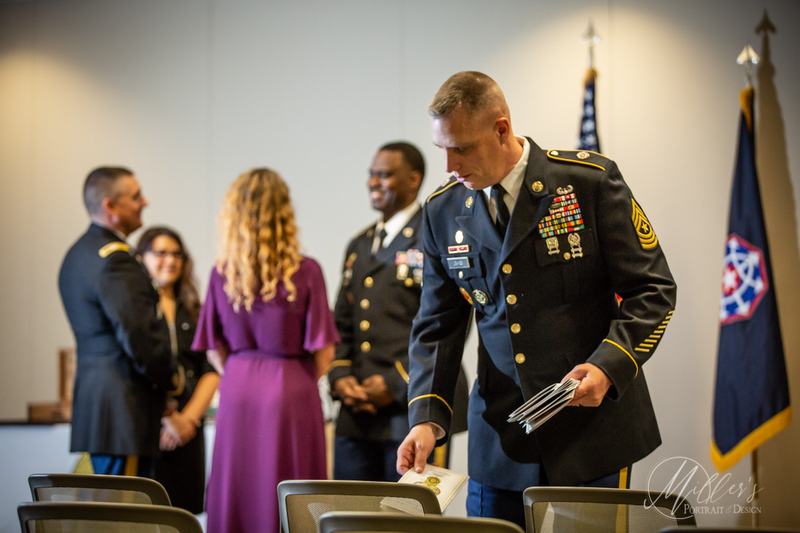 We love our military community and we are always honored to be asked to photograph events celebrating our service-members. 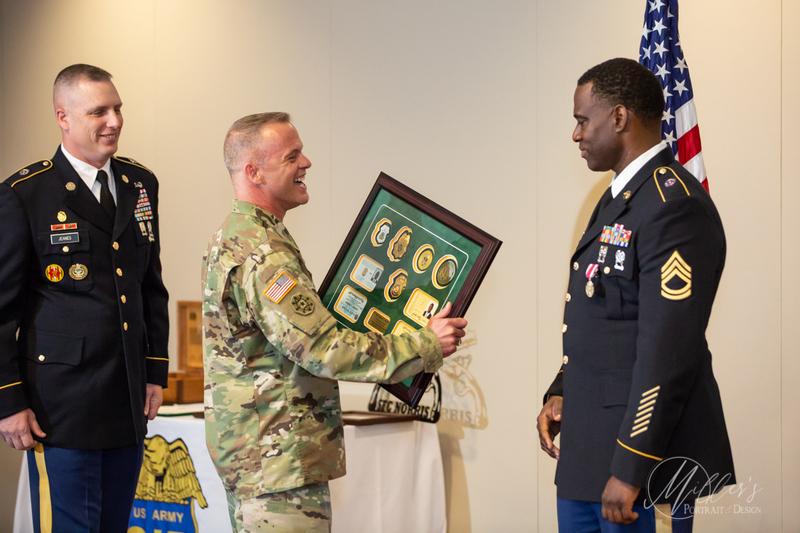 Retirements like this one are an extra special occasion, as they are so bitter-sweet. 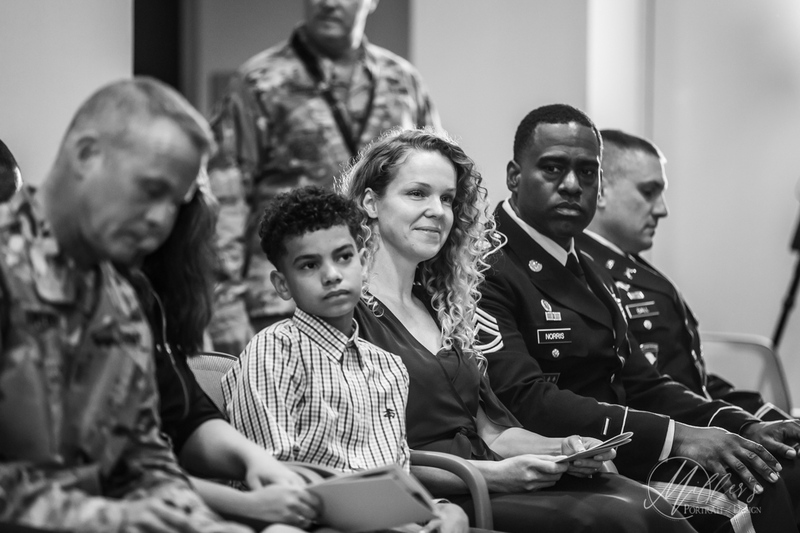 My father retired from the Army after 30 years of service and my husband has recently retired from the Army as well, and I’ve seen first hand the transitioning process. 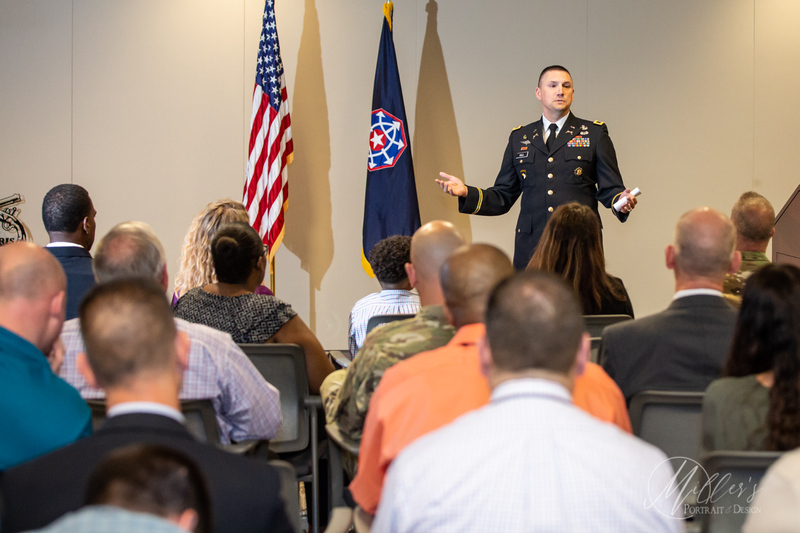 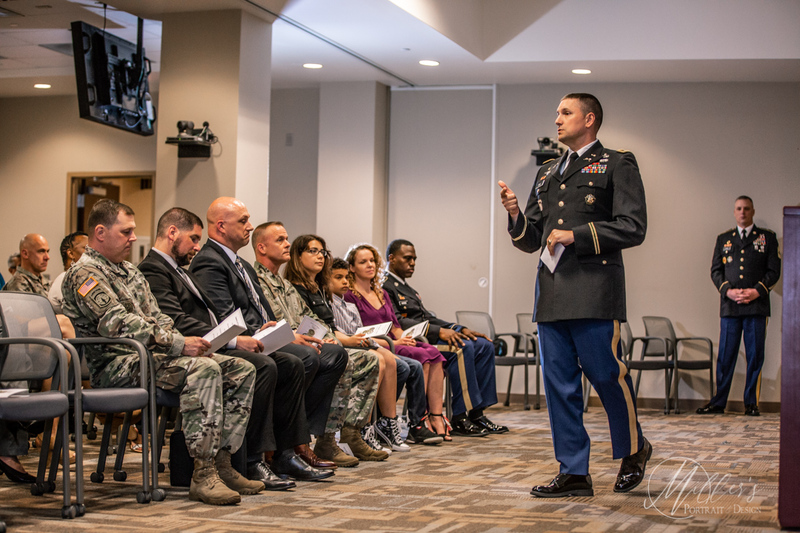 Service-members put their lives on hold to serve their country for so many years and while retirement is a well-deserved new chapter, it can also be an anxious time in a Soldier’s life. 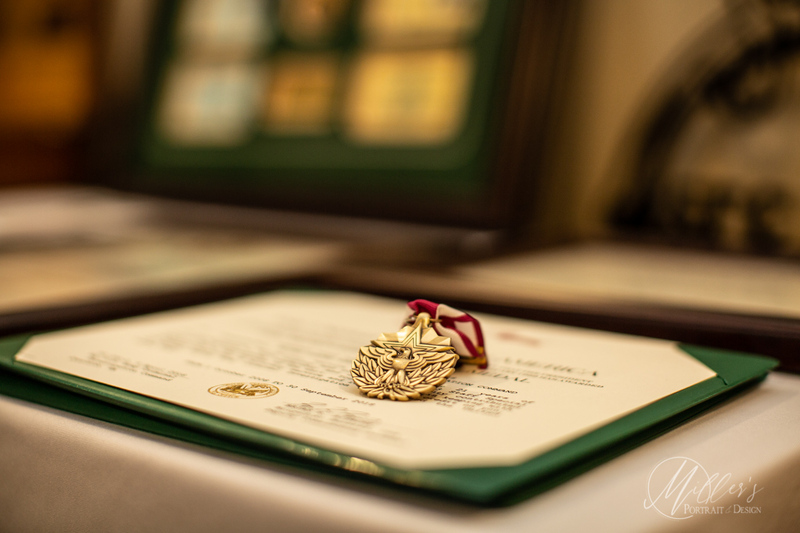 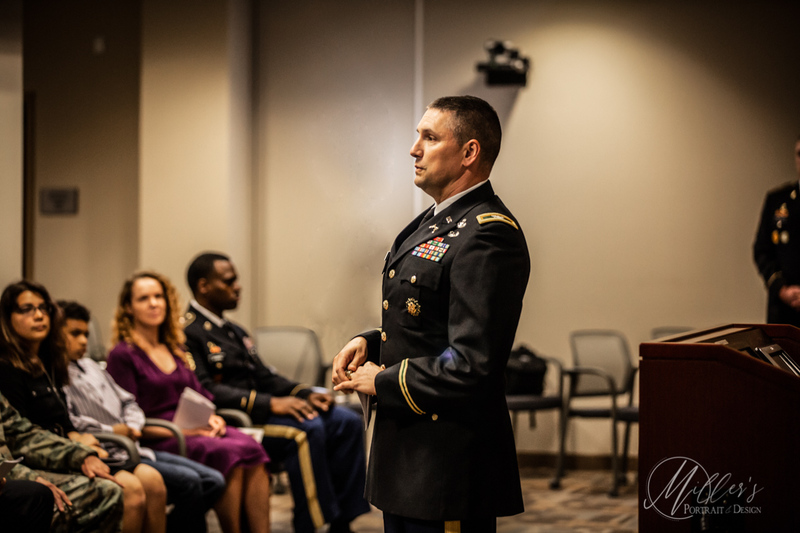 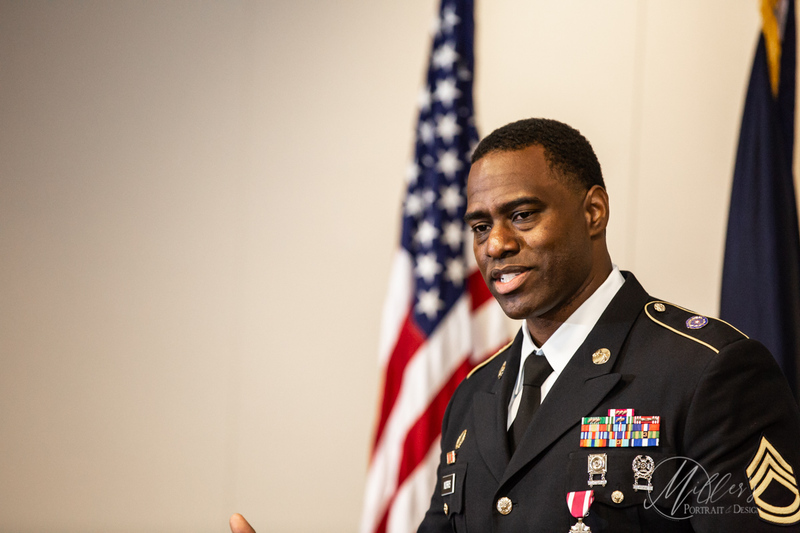 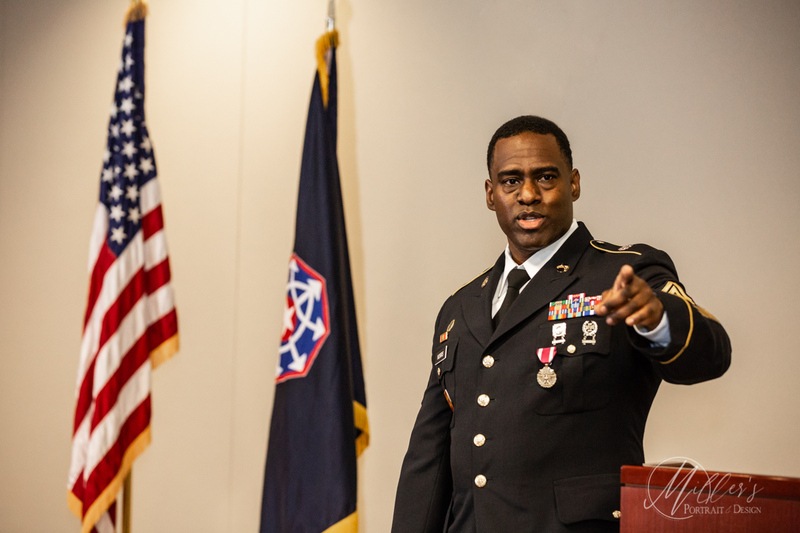 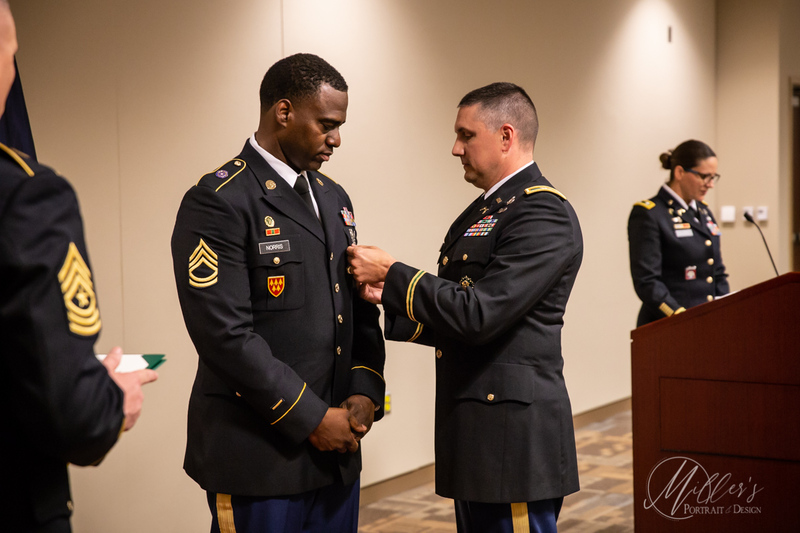 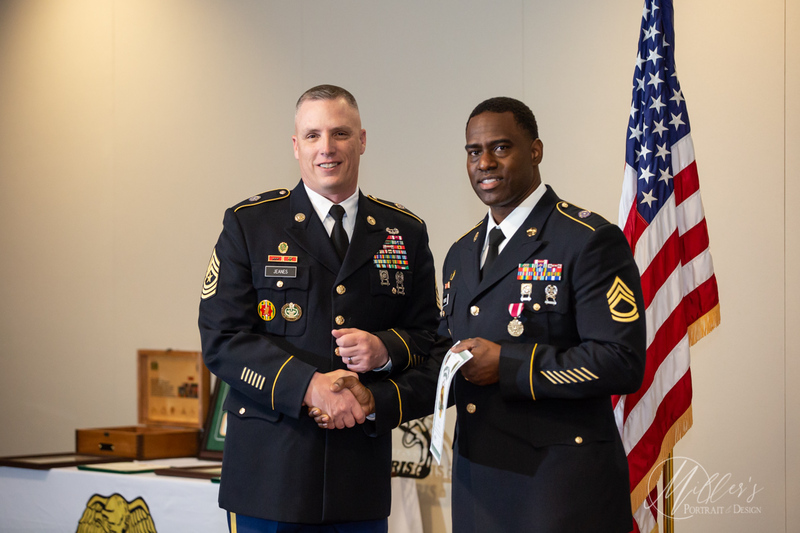 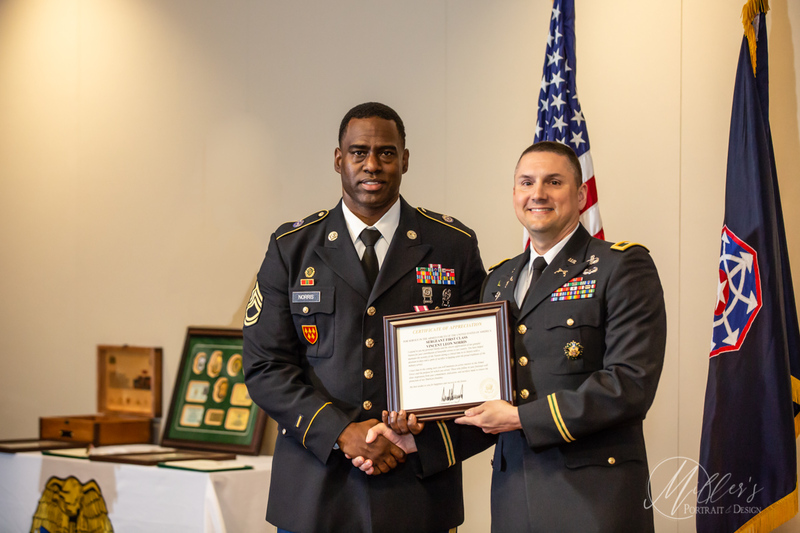 We were honored to witness and document the celebration of this Soldier’s career and accomplishments as he was recognized for all his years of honorable service to our country. 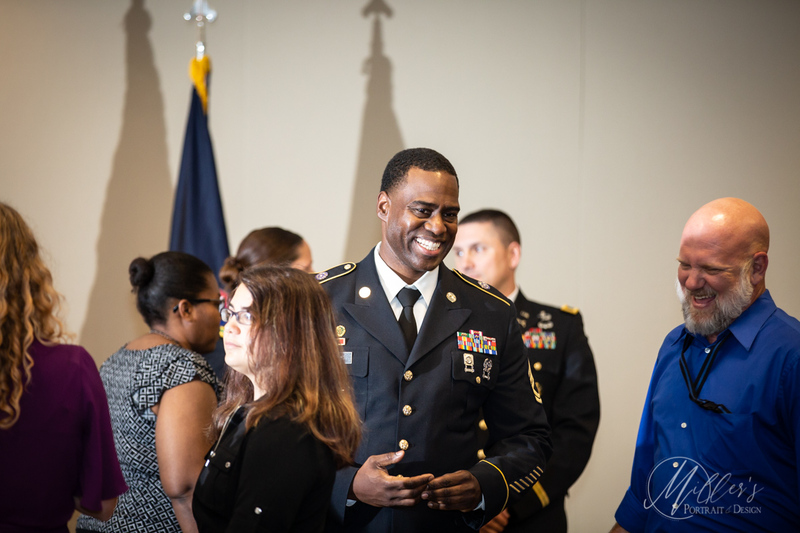 We love celebrating the military and the accomplishments of our service men and women.